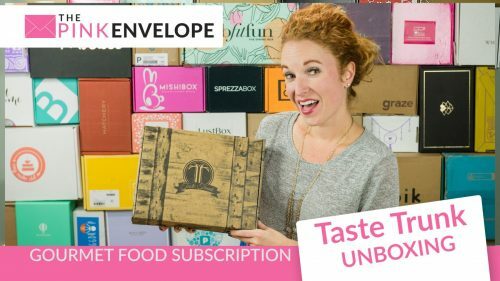 A subscription box company that delivers 100% pure full size aromatherapy products to your door every month. 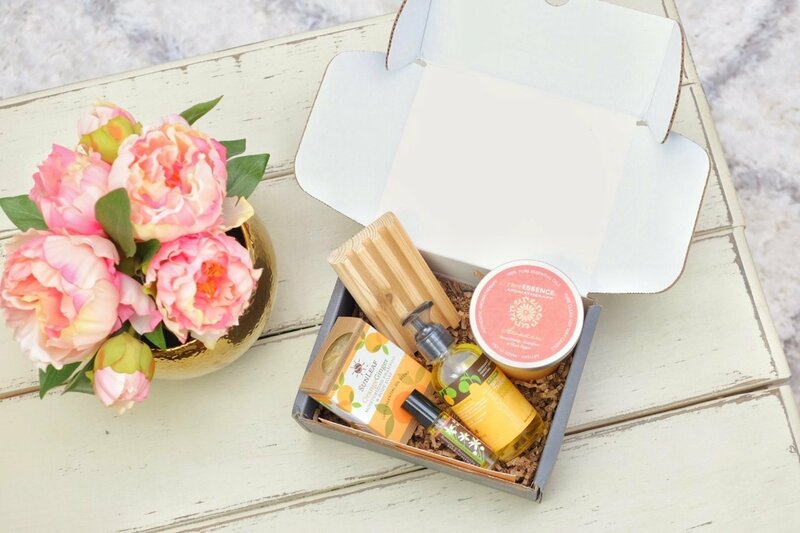 Give the gift of aromatherapy to heal your body, clarify your mind, and boost your spirit, so you can breath deeply and feel the life force of the plants. Before I even opened the box I could smell how wonderful it was inside! I am a smell girl, something can be awesome but smell bad and I'm out. So I open this box and it smells AMAZING!!! 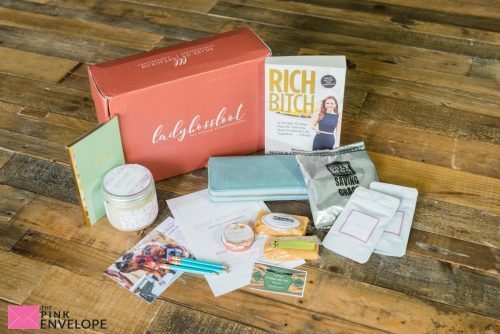 Then to find 5 products inside that are all full sized was the icing on the cake. I tried not to do too much research online before hand because I didn't want to spoil the surprise and I'm so glad I waited. 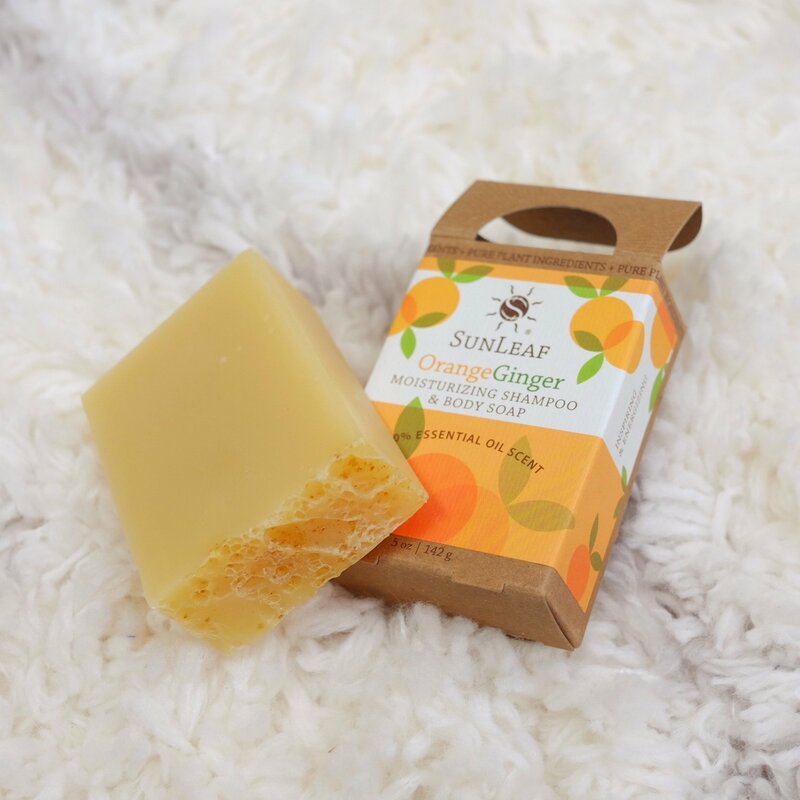 The SunLeaf Shampoo and Body Soap in Orange Ginger (retail $6.49) smells so good and I have never used a shampoo bar. 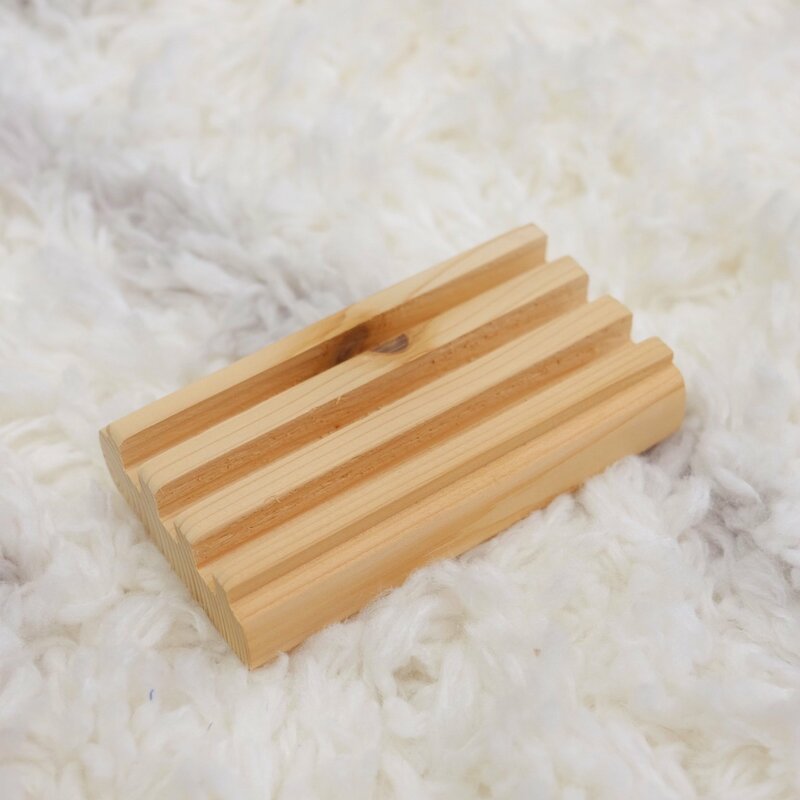 For that bar I received a SunLeaf Cedar Soap Raft (retail $4.99). 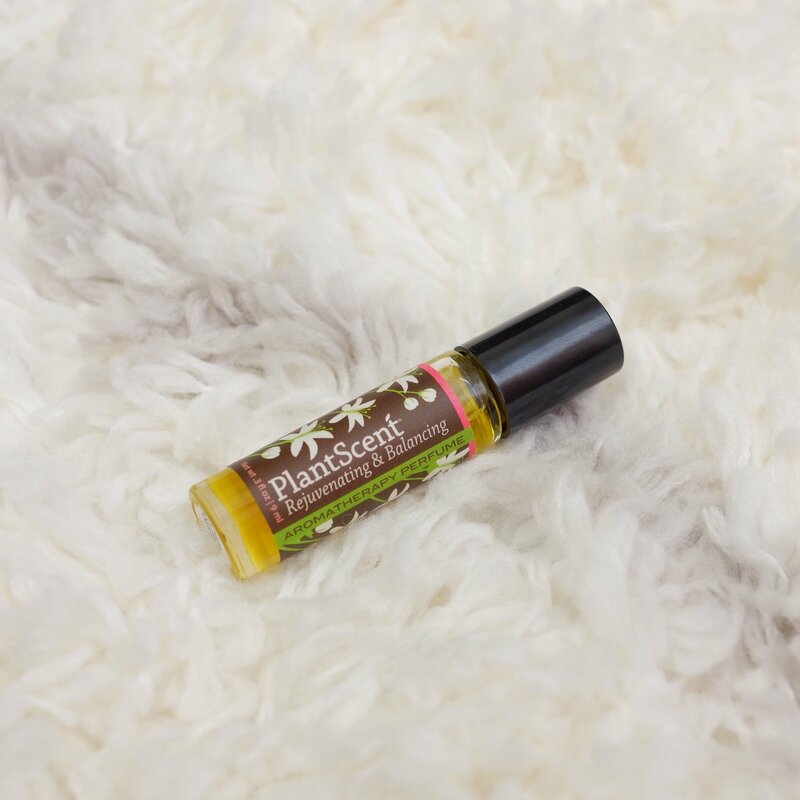 I also received SunLeaf Plant Scent Aromatherapy Oil Roll-on Rejuvenating & Balancing perfume (retail $9.99), its smells so very good. 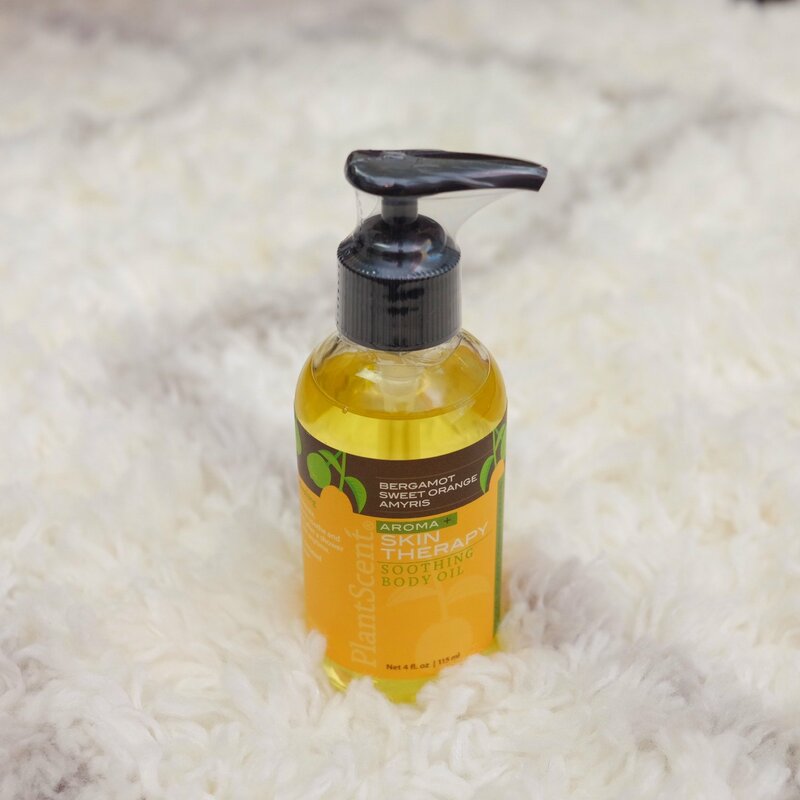 Then I got the SunLeaf Plant Scent Soothing Body Oil in Bergamot Sweet Orange Amyris (retails $15.99) which is a light daily moisturizer. 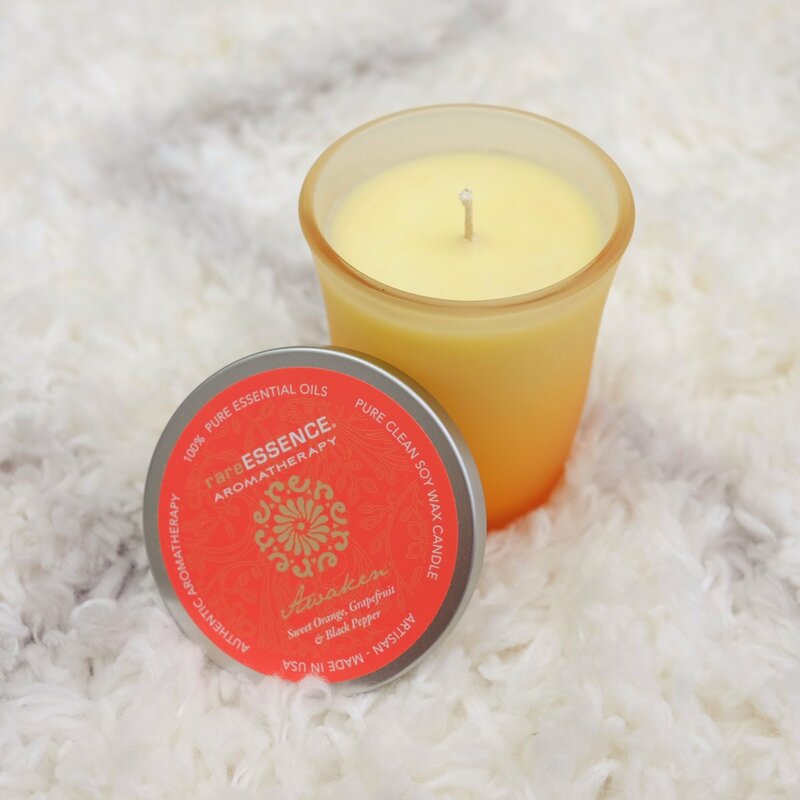 And lastly, the rareEssence Aromatherapy Spa Candle in Awaken (retails $27.00) that I can't wait to burn. 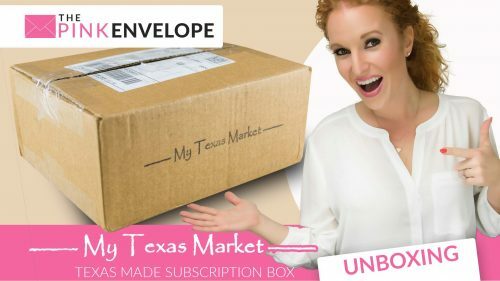 So the retail value is $64.46 for the 5 items but the box only cost $49.90!!!!! 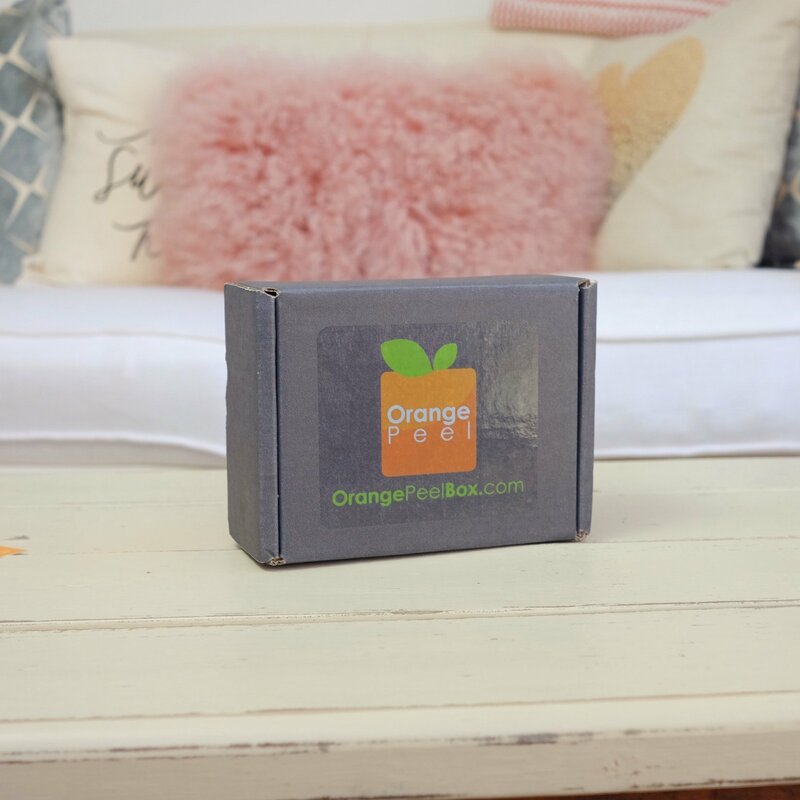 Orange Peel Subscription Box contains aromatherapy products that cater to the home, body, and spirit. Each full-sized product is made with only 100% pure organic plant ingredients by an expert aromatherapist. 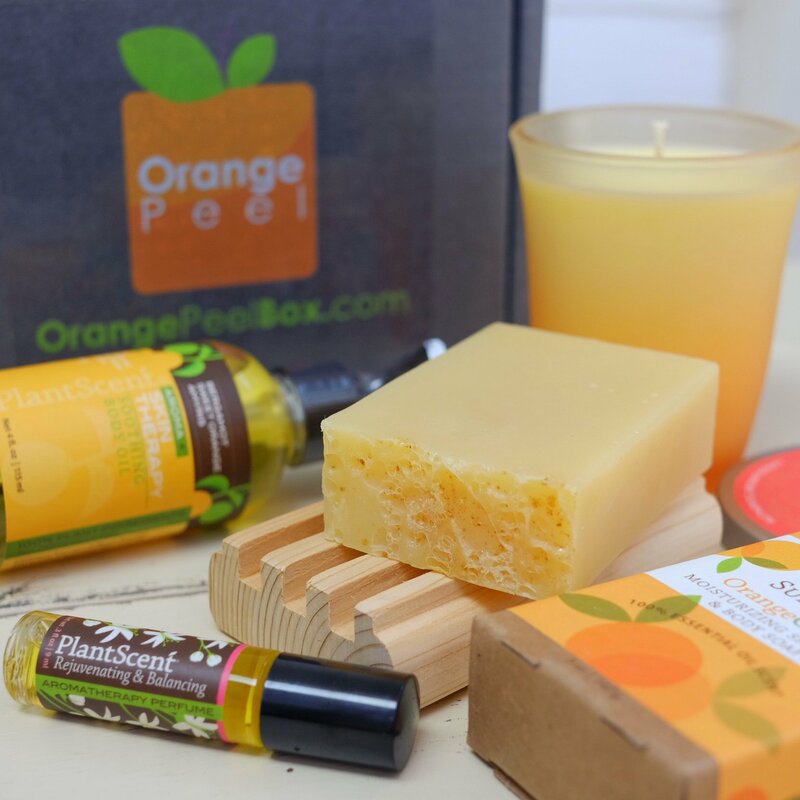 The perfect gift for somebody who’s an aromatherapy enthusiast or is looking for an excuse to wind down, OrangePeel Box features a diverse assortment of scented goodies.